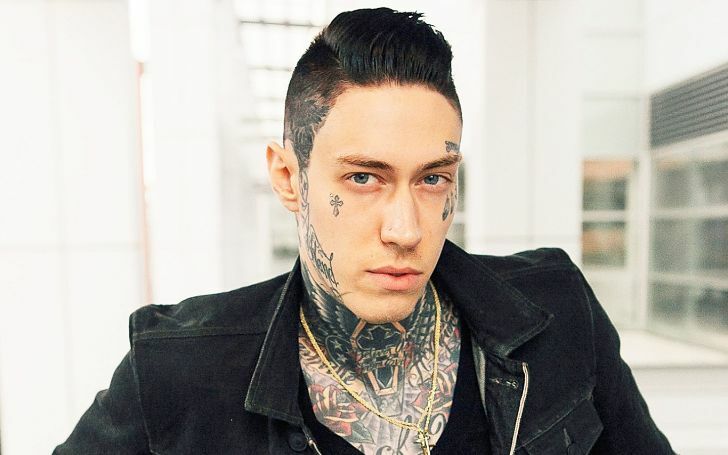 Trace Cyrus Wiki-Bio, Dating, Net Worth, Career, Family! HomeEntertainmentWho Is Trace Cyrus Dating At Present? Know His Wiki-Bio Along With His Career, Net Worth, and Family Details! Who Is Trace Cyrus Dating At Present? 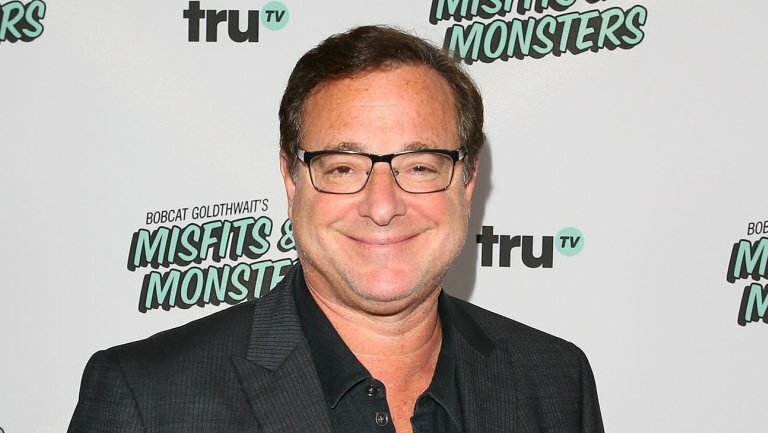 Know His Wiki-Bio Along With His Career, Net Worth, and Family Details! Trace Cyrus is engaged to his girlfriend turned fiance Taylor Lauren Sanders. Explore all of Trace Cyrus' age, ethnicity, dating, net worth, career, family, and much more in this wiki-bio. Generally, a celebrity kid inherits their parents’ talent and follows in their footsteps. It is no different in the case of Trace Cyrus too as he also followed on his family’s profession of entertainment, and made a name for himself. Trace Cyrus is an American Musician and he has managed to carve out his own place beyond the shadows of his father, Billy Ray Cyrus, and his sister, Miley Cyrus, who recently married husband Liam Hemsworth. Being from a family of well-known musicians and entertainers, he successfully stood out among them and earned his keep. He is the Vocalist, guitarist, and songwriter for the band Ashland HIGH with a loyal fanbase of his own. Trace is also a businessman and runs the clothing line From Backseats to Bedrooms. We will learn further more about the stars lives in the following wiki-bio. Trace Cyrus and Taylor Lauren Sanders are engaged at the moment. The just recently moved out to Las Vegas after living together for months in Los Angeles. He announced the news to the world and his fans through his Instagram and they were happy to see him moving on from his past. Trace was involved with quite a few women in the past before he met Taylor. Trace was linked to the likes of socialites Amor Hilton, a model, Hanna Beth, and even singer . Tracy and Demi dated for several months before finally breaking up on 22 July 2009. But the most serious relationship of his was with Brenda Song. The pair engaged in late 2011 after dating for some time but the engagement was called off for some undisclosed reasons in June 2012. And just when people thought they moved on from each other, the couple reconciled for a brief period in 2013. To no one’s surprise, the pair again parted ways around March 2014. It was clear to see that they were stuck in an on again off again relationship. There were even allegations of Brenda’s pregnancy but nothing has been confirmed officially. 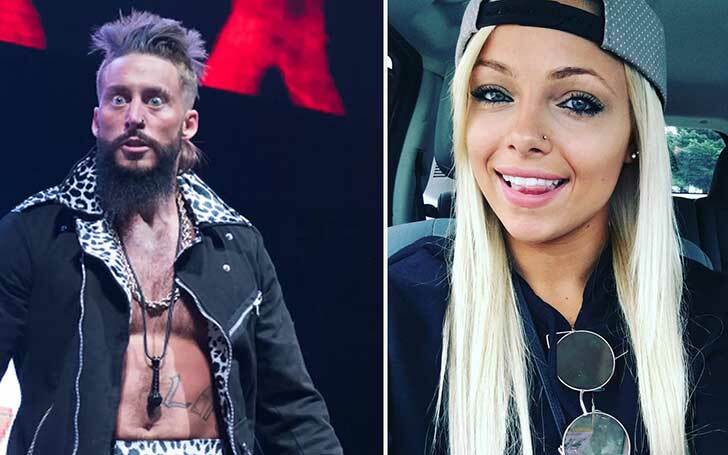 Seeing their relationship people even compared them to Justin Beiber and Selena Gomez, who received a kidney from her best friend, Francia Raisa. Trace Cyrus has an estimated net worth of $2 million because of his music and business form his successful clothing line From Backseats to Bedrooms. The cumulation of his wealth began from quite an early age as he started out by touring with his father Billy Ray by playing as his backup. He dropped out of high school in 2006 after he started the rock band, Metro Station, together with Mason Musso. The Columbia Records noticed the band and signed a contract with them. But since the two were not able to capitalize on their early success, the band eventually broke up in 2010. 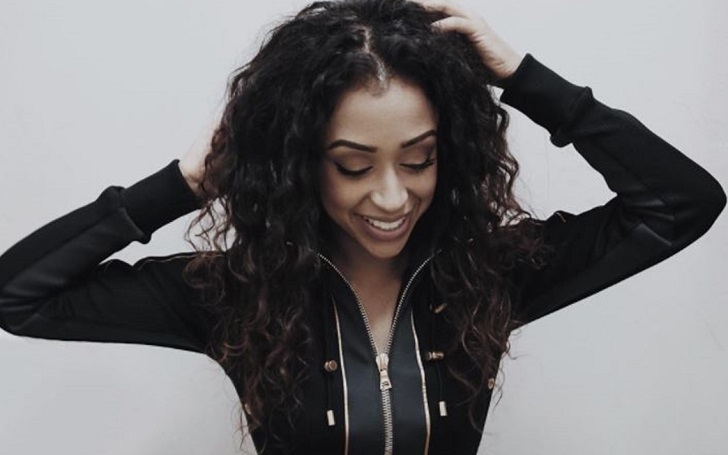 After some time, Cyrus formed another group, Ashland HIGH and is currently writing songs plus self-producing for the band. He still tours with Billy Ray and he even featured on Miley Cyrus’ album, Breakout. In 2006, Trace co-wrote the song Country Music Has The Blues and it featured on Billy Ray’s 2006 album, Wanna Be Your Joe. The same year, he also appeared in the video of Somebody Said A Prayer. He made an appearance in the 2010 song Alive for Billy Ray’s band, Brother Clyde. These steps on Trace Cyrus’ career have definitely helped him in acquiring such amount of wealth and his business mind has also been an integral part in it. Trace Cyrus was born in Ashland, in Kentucky, USA, on February 24, 1989, as Neil Timothy Helson. He is the youngest child of Baxter Neal Helson, a local drummer from Ashland, and Leticia ‘Tish’ Finley. After they divorced, Tish married Billy Ray, who later adopted both Neil and his sister Brandi Cyrus. After the adoption, they legally changed Neil’s name to Trace Dempsey Cyrus. He has two half-sisters Miley Cyrus and Noah Cyrus, and a half-brother, Braison. He also has a step-brother named Christopher Cody, Billy Ray’s son with Kristin Luckey. 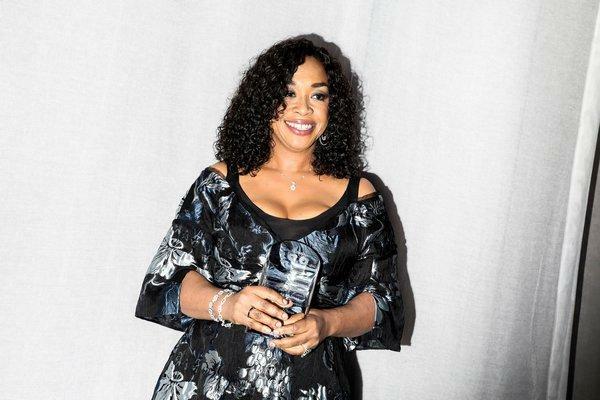 The Cyrus name is a revered name in the music and entertainment industry and every one of them have managed to cumulate respective amount of fame for themselves. Trace spent most of his school holidays touring and performing with Billy Ray. His sister Miley is a well-known name in the music industry and she also starred in the original TV series Hannah Montana. 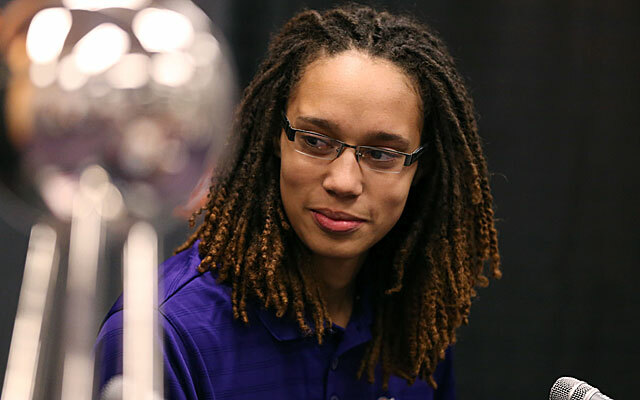 WNBA Player Brittney Griner Dating, Marriage, Children, Net Worth, Salary, and Wiki! Is January Jones Married or Dating Someone? 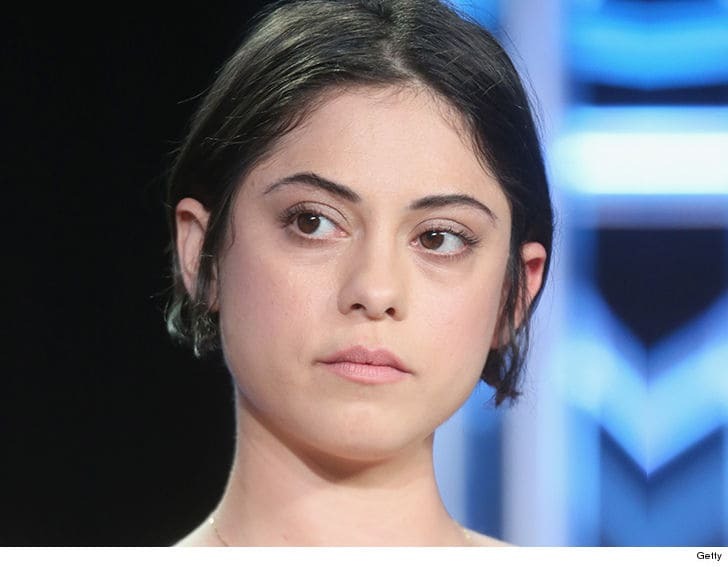 Know Her Wiki-Bio Including Her Age, Net Worth, Dating, Career, and More! 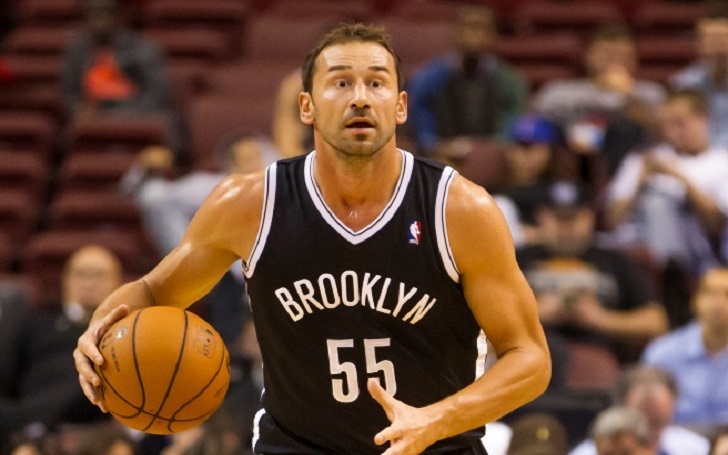 Montepaschi Siena’s Former Shooting Guard Marko Jaric: Is He Dating Someone? Know His Past Married Life!